The Equator Initiative is a United Nations-led partnership that brings together governments, civil society, grassroots organizations, and businesses to foster resilient communities by recognizing and advancing local nature-based solutions for sustainable development. The Equator Initiative creates opportunities and platforms to share knowledge and good practices, develops capacities of local communities and indigenous peoples, informs policy through convening multi-stakeholder dialogues, and fosters enabling environments to replicate and scale up community action. The Equator Prize 2019 will be awarded to outstanding local community and indigenous peoples’ initiatives that advance innovative nature-based development solutions for climate change mitigation and adaptation. 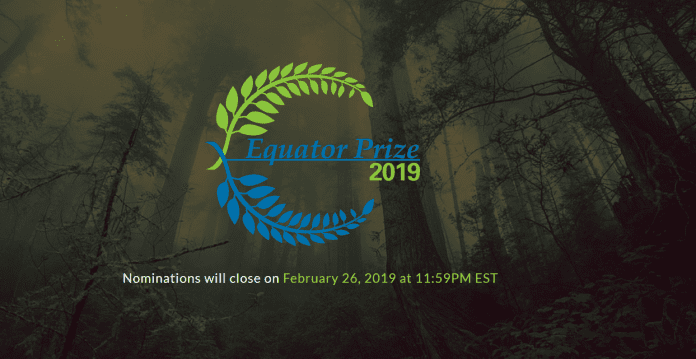 The winners will join a prestigious network of 223 leading community-based organizations from 78 countries that have been awarded the Equator Prize since 2002. The nominee must be either a local community-based initiative, operating in a rural area, based in a country receiving support from the United Nations Development Programme (for a list of eligible countries, please click here); or an initiative led by indigenous peoples in any country, operating in a rural area. The actions taken by the nominee must be nature-based, and must deliver benefits related to two or more Sustainable Development Goals (SDGs). Nominators are encouraged to quantify results and include data that demonstrates positive impacts in their submissions. Nominations may be submitted either directly by the initiative or community, by a partner organization, or by any third party that is sufficiently familiar with the activities and achievements of the initiative or community. Nominators must indicate whether they agree to have the solution highlighted in the Equator Initiative web portal on local nature-based solutions for sustainable development. 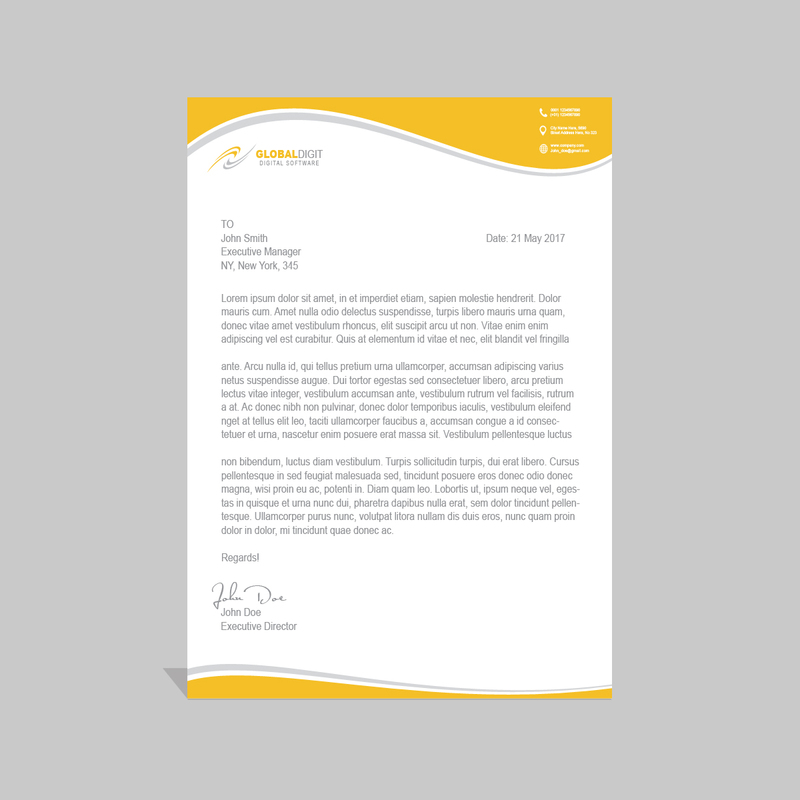 Nominated initiatives will undergo a verification process that may require nominees and/or nominators to provide additional information and/or materials. Nominations may be submitted in: Arabic, Chinese, English, French, Indonesian, Portuguese, Russian or Spanish. Nominations must be submitted by February 26, 2019. Nominations may be submitted through our online nomination system. If you are having technical issues, please contact us at [email protected].